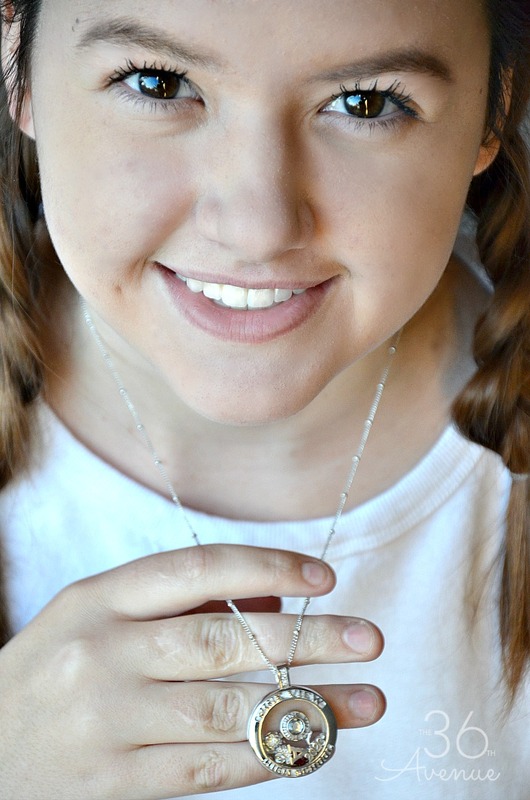 Today I’m excited to partner with Jostens.com to bring you the coolest teenager gift Ideas! I still remember the excitement of my high school years. I was young, full of dreams, and I could eat whatever I wanted without it sticking to my hips! Those were the good days! This year for gifts instead of getting another electronic I wanted to do something special and meaningful for my teens. My oldest daughter is a junior in high school and my other girl would be a high schooler next year as well! I wanted to give them gifts that could be a reminder not just of their present but of all the things they have accomplished and the many other dreams that will come true in their future. When I found this custom Class Locket at Jostens.com I knew this was the “it” that I was looking for! As you can see I have a house packed with wonderful and amazing teenagers and I love it! If I’ve learned anything it is that unfortunatly life goes way too fast! When did my babies grow up? The good thing is that life is packed with millions of moments and I want my kids to remember and celebrate the moments that truly matter the most. I want them to look back at their youth and find inspiration in the choices they made, in the years that had perhaps the greatest impact on their entire lives. I want to give them meaningful keepsakes that remind them of who they are, gifts that they can keep forever. I love that each piece of Jostens’ jewelry is completely customizable to express your child’s style and story! Click HERE now to see all the different options they offer! Make sure to check out their Class Rings (great choice for boys), Class Bracelets, Class Tags ( I’m doing this one for my boy next year! 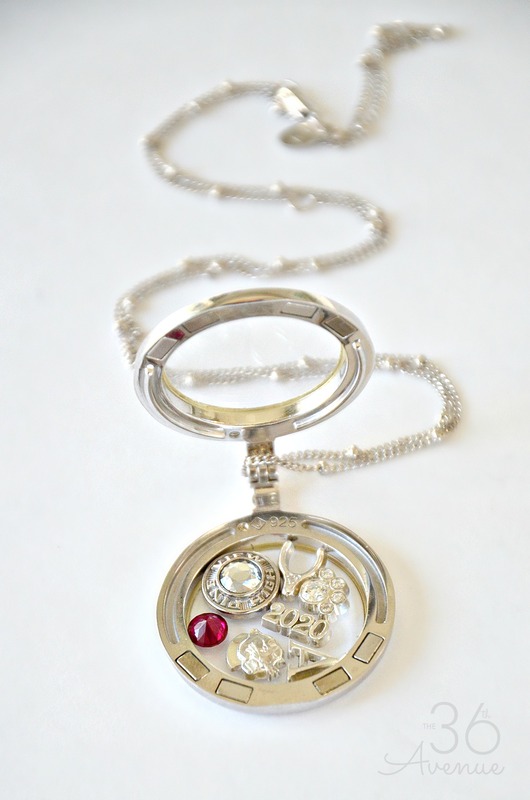 ), and my favorite… the Class Lockets! 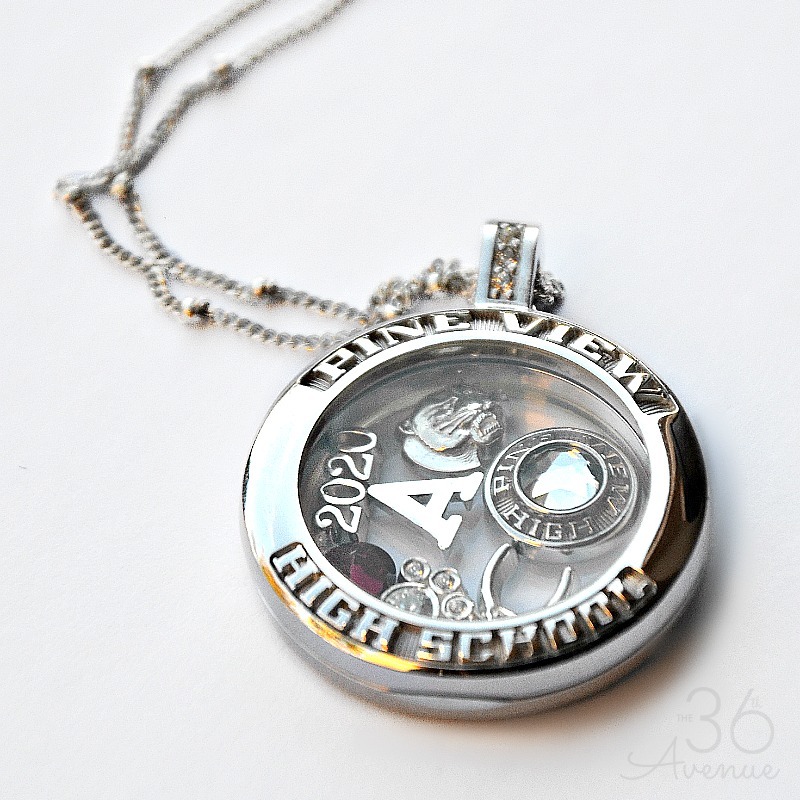 This is the picture of the Class Locket that I designed for my Middle Schooler! These are the charms that I picked for my charming beautiful girl! Name Initial – I love that little A! Middle School & High School Mascot and Pat Print – Go Panthers!!! High School Graduation Year – Years of hard work, dream building, and accomplishments! Clear stone – To remind her that she was born to shine! Dark red stone- Her school color! Wish Bone- Because every girl has the right to wish for the best to come! It’s amazing to me how my most precious possessions are things that were given to me at a young age. Looking back I’m not sure I knew at the time that those thoughtful gifts would mean so much to me later on. As we grow older however those keepsakes are links to our past, they are tangible reminders of the people that gave them to us. You can hold and look at these things and almost feel precious memories coming back. Start this gift now with just one charm and add one more every year or make it a back to school tradition! 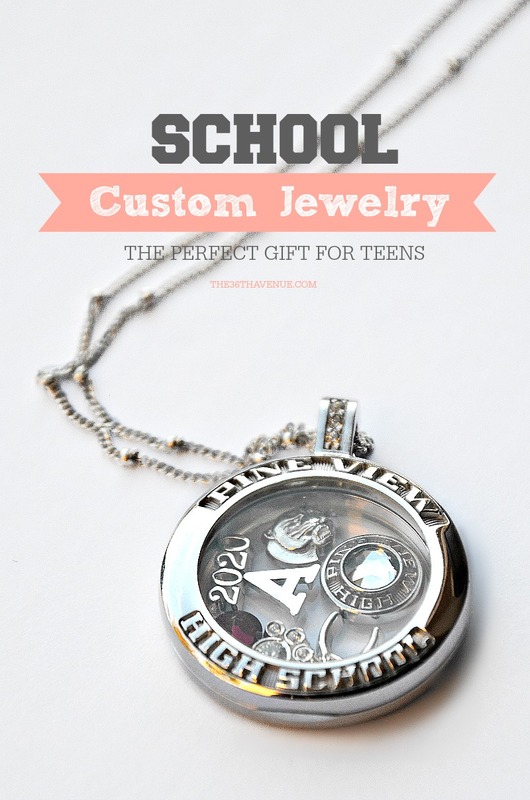 This awesome jewelry could also be the coolest graduation gift packed with multiple symbols of your child’s high school years! 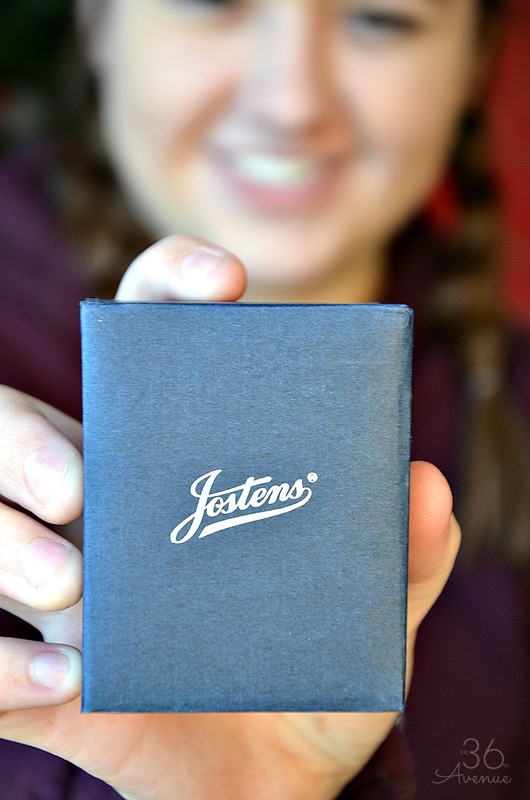 I’m telling you… Jostens.com has the best teenager gift ideas EVER! Design Yours HERE! You are going to love it! Thank you so much for hanging out with us today! Make sure to follow Jostens around… They are social! This is a sponsored conversation written by me on behalf of Jostens. The opinions and text are all mine. Oh my gosh – this is such a special gift. Love it! Thanks for sharing. Thank you Jenn for stopping by! We love it too! This is so neat! Saving this idea…. OMGGGG! Something new and different. I have a senior this year and was just trying to find and do something out of the ordinary for him. Thank you! Alicia, we love their jewelry and gift ideas and the quality is AMAZING!